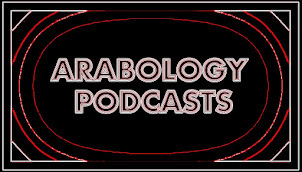 This Arabology episode (aired on Nov 6, 2014) highlights 'Songs from a Stolen Spring'--a new CD compilation by Valley Entertainment which focuses on the theme of freedom by fusing Western musicians with such Arab artists as Rim Banna, Dina El Wedidi, Massar Egbari, Eskenderella, Mounir Troudi, Ramy Essam, Lobna Noomene and Tania Saleh who also discusses her participation in this project in a pre-recorded interview. 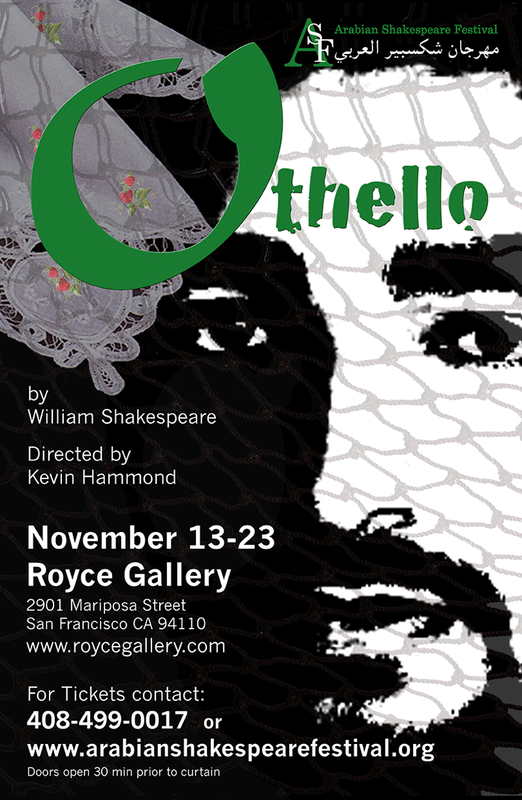 This show also includes an interview with William J Brown III, Founder and Artistic Director of the Arabian Shakespeare Festival (taking place in San Francisco Nov 13-23, 2014). This is the second East/West fusion CD by Valley Entertainment Inc where the producers attempt to mix Western songs and artists with songs by various world artists. Their previous CD was ‘Lullabies from the Axis of Evil’ in 2004. 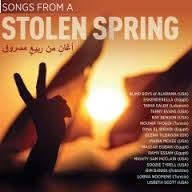 This new compilation pairs Western singers and songs of ‘freedom’ with an impressive array of indie/independent Arab singers. 7. Danger Zone--by Soozie Tyrell (E Street Band) in English. 8. Break Your Fears--by Palestinian singer Rim Banna continues the feel of the previous track, but in Arabic. 9. Once Upon a Time/Many Rivers to Cross—by Tunisia’s Lobna Noomene and film singer-songwriter Lisbeth Scott. You can download this CD from iTunes and at THIS LINK. I was honored to interview William J Brown III for this show. William J. Brown III is the Founding Ars Director of the Arabian Shakespeare Festival. As an actor he has performed from California to the United Arab Emirates. As a teacher he has taught theatre to students ages 6-18 and is a Resident Teaching Artist with the San Francisco Shakespeare Festival. He earned his BA in Theatre, Dance and History from Santa Clara University, his MA in Theatre from San Jose State University, and has studied at the American Shakespeare Center and Shakespeare's Globe Theatre.